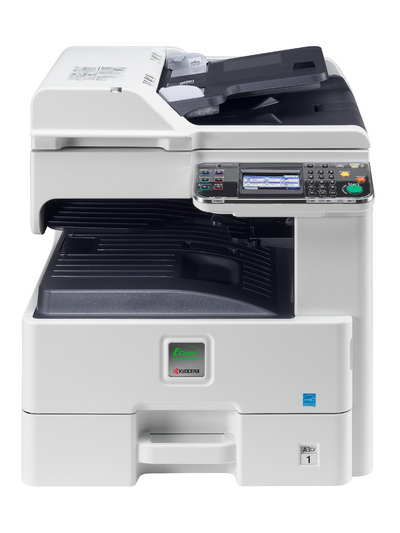 With KYOCERA’s unique ECOSYS technology, this new, multifunctional device has been designed for an increased operating life and advanced reliability whilst reducing environmental impact and cutting printing costs. It is a reliable partner for workgroups that require a high level of functionality, easily accessible by touch panel, and represents the smart choice for eco-friendly, cost-conscious offices. Want a compact, highly efficient multifunctional device?